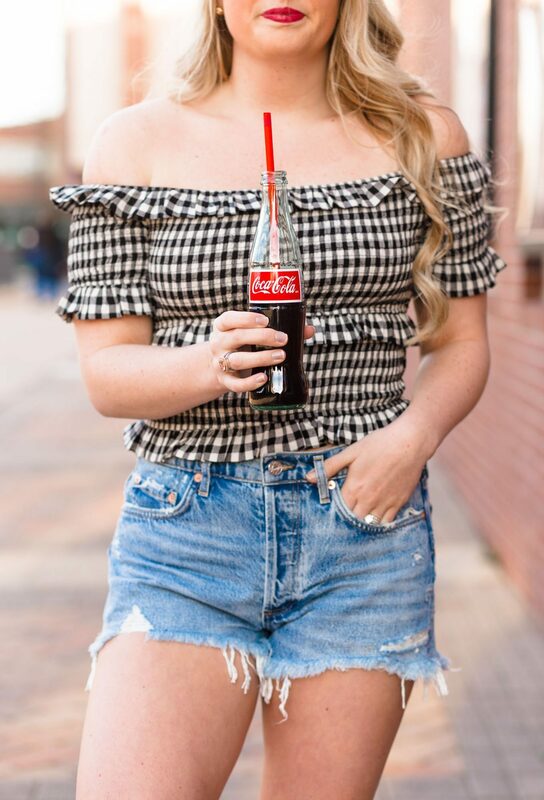 If you have seen any retailer in the last 30 days, then you have not been able to get away without seeing a little bit of gingham. 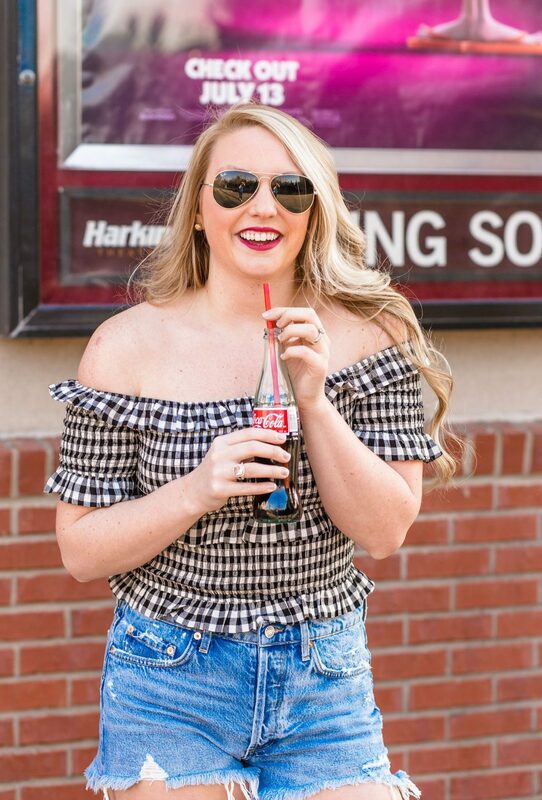 I am a huge fan of gingham, I think it is the perfect classic print that allows for so much diversity across all different styles, shapes, and fits! 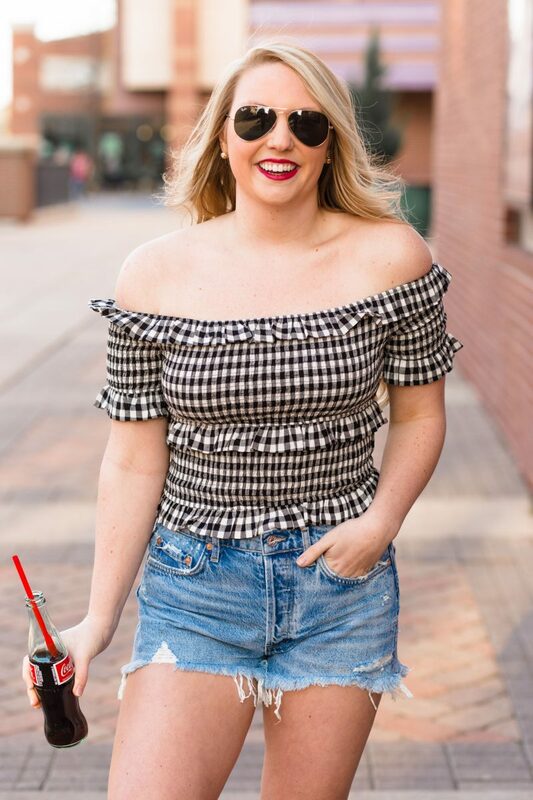 With many different shapes and styles, Gingham can be perfect for any season. 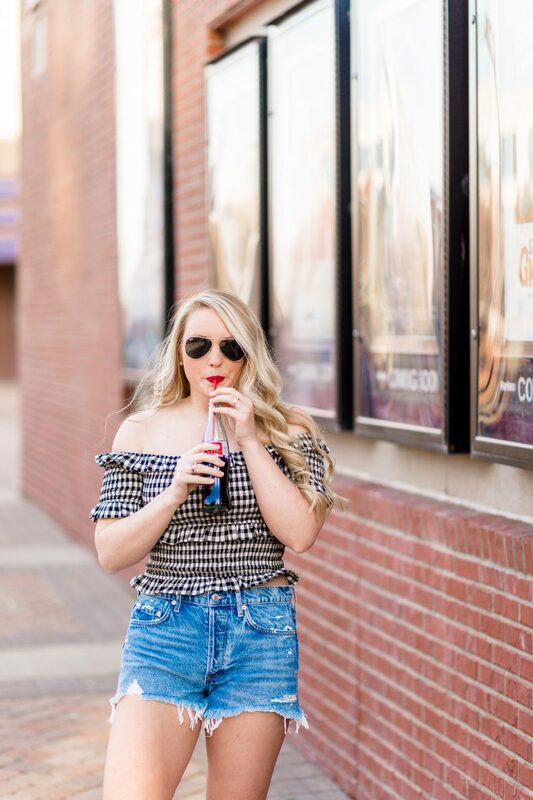 With an off the shoulder, it is perfect for Spring and Summer. But, Gingham is also a great transition pattern from Winter to Spring, and then from Summer to Fall. Thankfully, the Gingham trend is available at all different price points too! 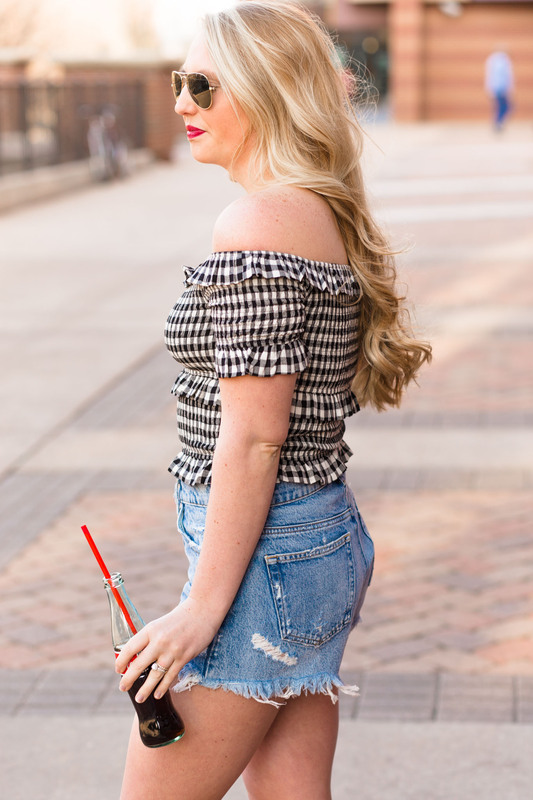 I have rounded up my favorite Gingham items from $15 to $100!